My disappointment is that the narrator reads like a competent mother or teacher to her children. 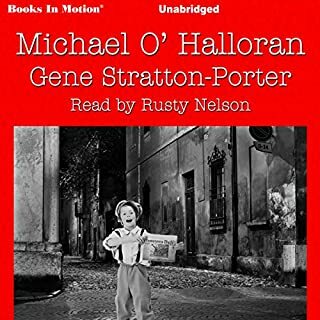 I would have preferred an actor to read this who could have honored Freckles great language and Irish brogue, voiced the Angel and the other characters. The story was beautiful and well rounded--continuing through to the end of the tale where other authors would have dropped the reader. My only criticism is that I think Freckles should have been closer to 17-18 rather than 20. I understand his background intimidated him and made him more innocent than the average boy, but I felt his reactions to Angel were a little too naive. Loved the book. Highly recommended! Written around 1904, this is a story of noble heart and good character during a time when love was pure and honor meant more than life. Freckles is a young man with only one hand who had been raised in an orphanage with no idea of who his parents were. He had gone through life consumed with the thought that his mother had cut off his hand and then abandoned him. Hungry and lonesome, he comes into a lumber camp in the “Limberlost,” a section of prime woods in rural Indiana, and applies for the job of watchman. The owner hires him without even looking at his missing hand, and thus begins a tale of honor and true love and Freckles grows into a man. 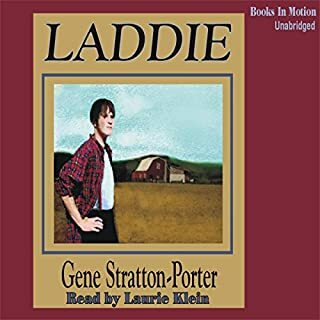 Alone in the Limberlost, Freckles faces fears and dangers but refuses to quit as this is the only job he has and he desires to belong. Finally he discovers the beauty of the place and learns to love it and the creatures that live there. He is hired to protect the forest and does his best to do just that. In a clearing he creates a beautiful “garden” and one day takes his “Swamp Angel” to it. She falls in love with him but he refuses to allow himself to even consider it because he has no notion of his birth. She sets out to find out the truth. This is a beautiful story but is written in old fashioned terms and manner. It is a classic in literature. 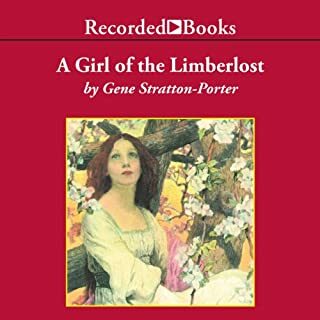 Gene Stratton-Porter is our favorite with the kids to travel with. She makes for very peaceful trips! We just wish she would have written more books! Definitely one to own for a lifetime and to pass down through the generations. A heartwarming book that teaches boys what "real men" are. Virtuous, lovely, adventurous and an amazing example of a true classic. We also purchased the hard copy! 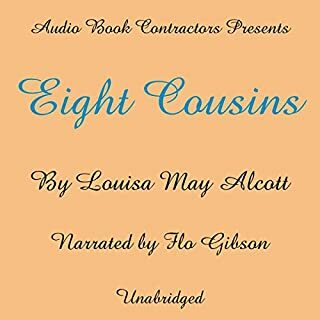 The narrator speaks very clearly, but sounds as though she's reading rather than telling. That's her style, but what is worse is that she mispronounced 2-3 keywords, the worst being right at the end when she said "bass" as in a fish rather than bass as in Mr. Mclean's hearty bass (meaning his deep voice)! She seems to have quit thinking what the sentence meant! That jarred me out of the story's ending. Was great to listen to during our family's long winter evenings. 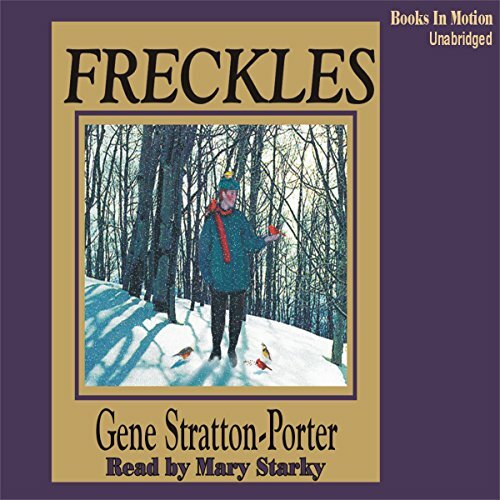 We've loved the story of Freckles for years, but this recording made it easier for the younger ones to enjoy it as well. Well read. There is sweet innocent love not only between a boy and girl, but also love of a terrible yet beautiful place. Love also in the blood relationship of family. Love in adoption as it truly is unconditional. Freckles is a must read for anyone wanting a well written book, but who wish for Godly influence. Love to read about people overcoming adversity through goodness and honor. Wish they made TV shows about these sorts of people. 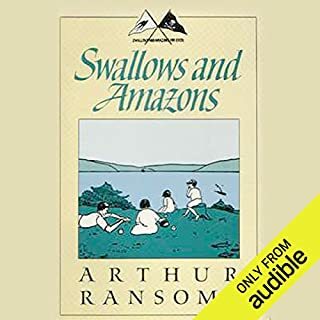 I adore this book from reading to listening! 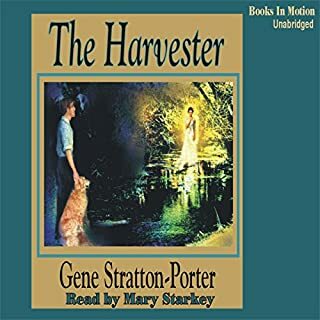 Mary Starkey is a phenomenal reader! This is a great listen!